I’ve been certified as a knitting instructor for about a year now … not that it stopped me from teaching knitting before that but it proved to me that I had what it takes to be a knitting instructor. And now I am working on the second certification level – Certified Knitting Teacher. Which is a bit more complicated, involves more intricate swatches and samples and also involves designing a garment. 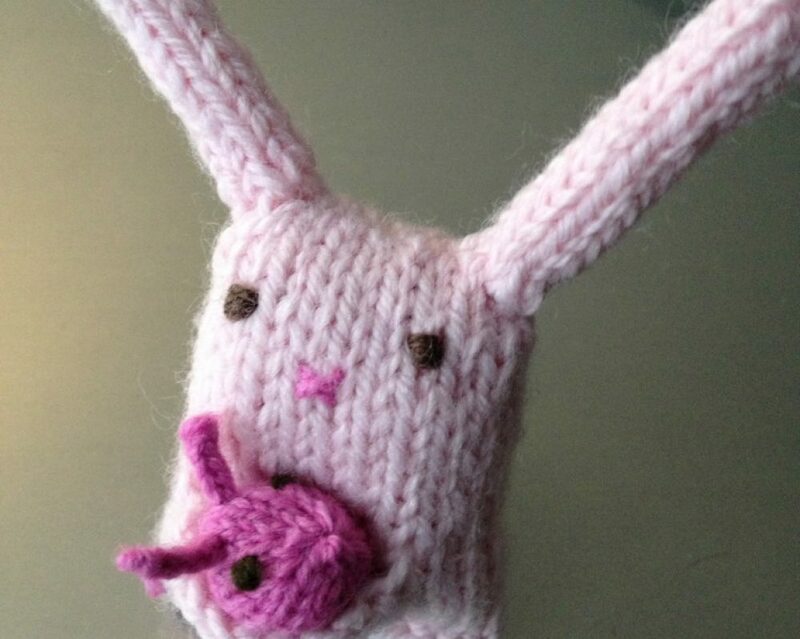 I’m torn between knitting a garment for myself or knitting a baby garment for this purpose. One one hand, I have a really great idea for an adult garment, worked out on Thursday with one of my Wild Rows knitting girls. Whether I use it for my certification or not, I will be designing it because I want to wear it! I’m just thinking that it may be less time to make a baby garment and I’ve got an idea for some little pants for a baby. I had a little red corduroy pair when I was a little child and my first daughter wore them when she was little. They were so cute! I’d love to design and knit a pair that looks like them. One of the swatches that I was required to knit was a mosaic piece. I’ve never knitted anything in this style of colorwork. It’s amazing what you can learn in a relatively short time period – and I have knitted my swatch and we’ll see how it looks when I block it! It’s exciting to learn new things and Iove the challenge given to me … despite the fact that I’ve been putting this task aside, I am excited to get the process wrapped up and become a certified knitting teacher!